If you’ve been in the gym for more than a few months and haven’t seen any results, you’re doing it wrong. Yeah, you can go in there and work out randomly expecting to see muscle development, but it’s more likely that you’re just spinning your wheels. Are you one of these people? Think about it. Do you go to the gym and just work out whatever part of your body that you feel like doing that particular day? Or do you have a set plan in mind? Do you have exercises in mind before you go to the gym? Or do you just walk around aimlessly and do random machines that look cool? If you’re one of the random people, you need to fix your habits before you waste any more time. Luckily, we’ve compiled 3 awesome tips to help you spend time in the gym wisely rather than foolishly. Go to the Gym with a Plan! The days of random exercising are done. Got that? Now it’s time to be serious. Isn’t that super easy to follow? Feel free to sprinkle in cardio in the other days, too. Cardio is essential for good heart function, but it also burns calories you need to build muscle. It’s up to you to know how much is too much. So for the major muscle groups like your back, you’ll do 12 sets. For the smaller muscle groups, you’ll do 9 sets. Eating lean protein and getting your vegetables in will do wonders for your body, but when there are times when you just don’t feel like cooking chicken and broccoli, there are supplements to fill those gaps. You need tons of protein to gain muscle, and you need tons of nutrients to make your body healthy. Most people get around 5-6 hours of sleep per day, and this is mostly because we work our butts off every day. But did you know building muscle and getting the optimal amount of recovery often requires 8 hours of sleep or more? This is tough for most people, but if you want to see real muscle growth, it makes sense that you should try to get as much sleep as possible. Besides, getting enough sleep is good for you and makes you feel great the next morning. Why deny yourself? 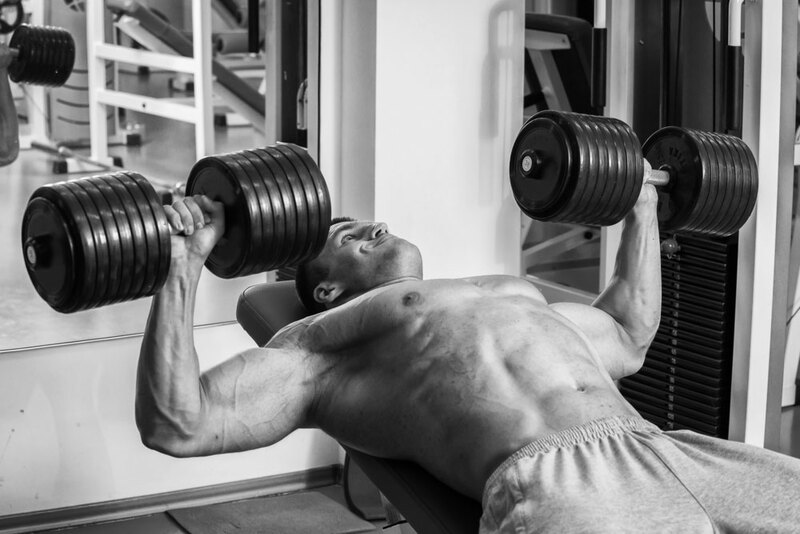 With these tips, you’ll grow muscle at a rapid pace. With a combination of a great workout routine, great food, great supplements, and awesome sleep, you’ll be on your way to a sick body.